Climbers will help hoist a wooden pole near one of the Peak District’s most popular crags in a ceremony to mark the national park’s 65th anniversary. The replacement Stanedge Pole will be put in place on the Long Causeway above Stanage Edge. The previous one, which had stood on the site for hundreds of years, had to be taken down because some of the wood had rotted. 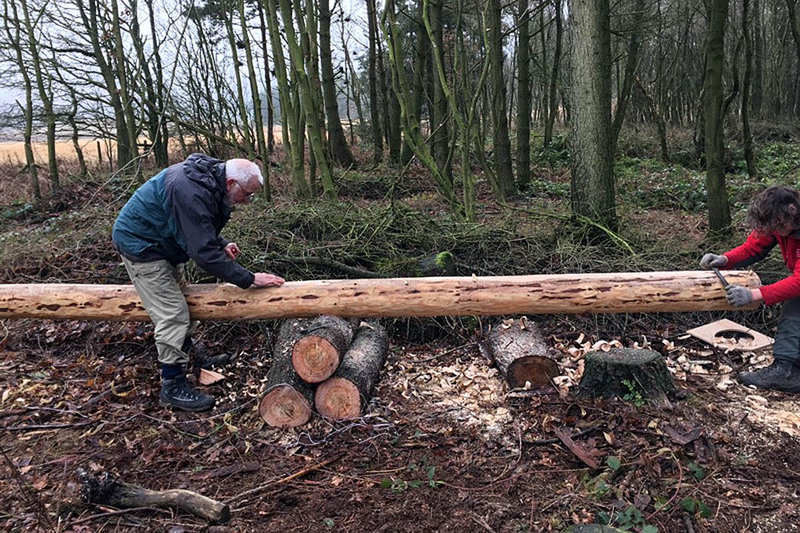 Members of the British Mountaineering Council will use some of their ropes to help put the new larch tree trunk in place at a ceremony in April. 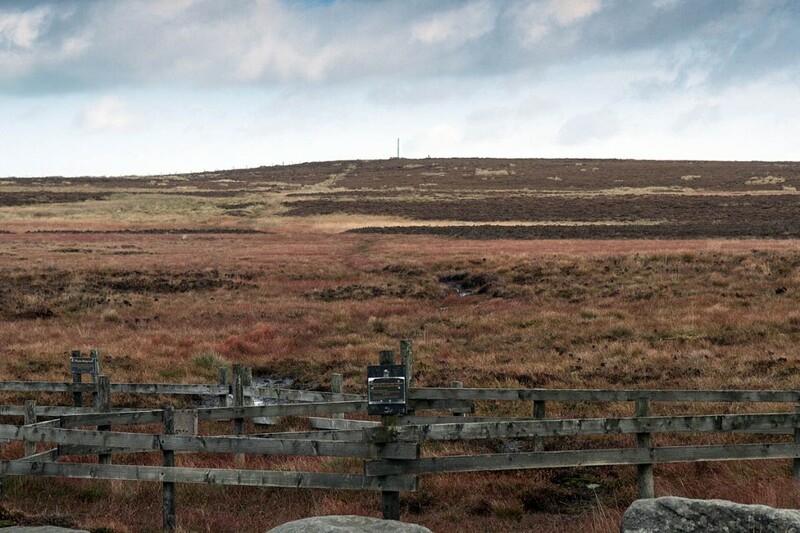 The pole, on Hallam Moor, marks the boundary between Yorkshire and Derbyshire and some believe it lies on the border of the Saxon kingdoms of Northumbria and Mercia. The new pole has been fashioned from a tree on the park authority’s Stanage-North Lees estate. Property manager Rebekah Newman said: “The site is on an ancient packhorse route known as Long Causeway and must have been a useful landmark to travellers crossing the moors. Support for the project has come from designer Chris Wells, Sheffield Clarion Ramblers, the Cutlers’ Company, Durham Foundry (Sheffield) and Hope Construction Materials, as well as from public donations. The ceremony will take place on Sunday 17 April.